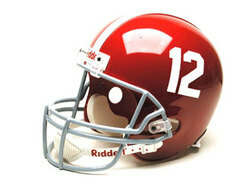 Alabama Crimson Tide Full Size Authentic "ProLine" NCAA Helmet by Riddell. 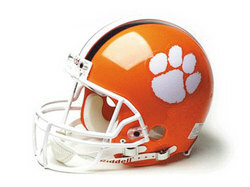 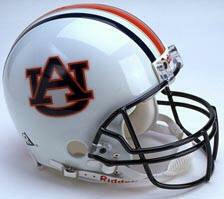 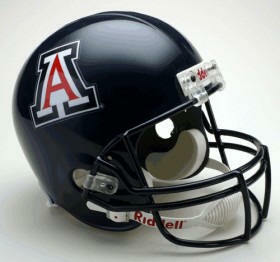 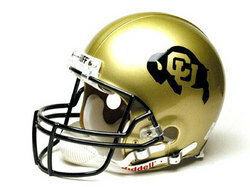 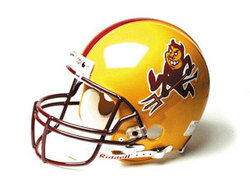 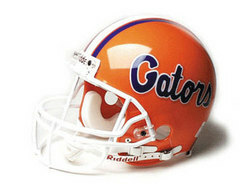 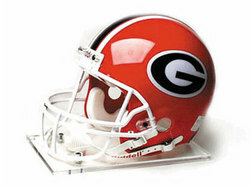 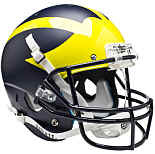 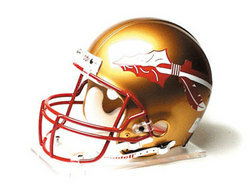 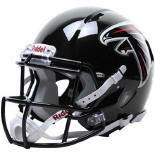 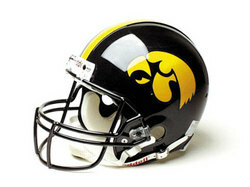 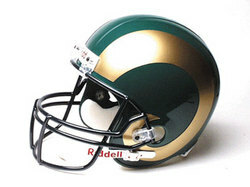 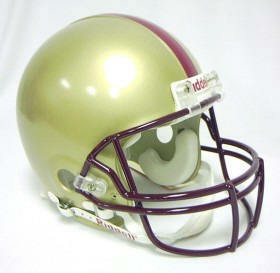 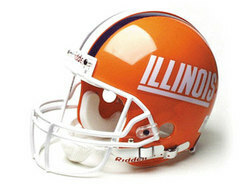 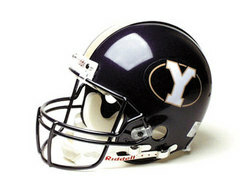 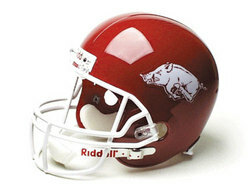 This is the exact authentic NCAA full size football helmet that the players from each NFL team wear on the field. 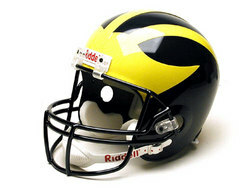 It is made with a heavy duty polycarbonate shell, individually housed dual foam paddding and a polyvinyl-coated steel "Z guard"
This is the exact authentic NCAA full size football helmet that the college players from each team wear on the field. 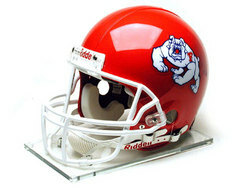 It is made with a heavy duty polycarbonate shell, individually housed dual foam paddding and a polyvinyl-coated steel "Z guard" facemask.